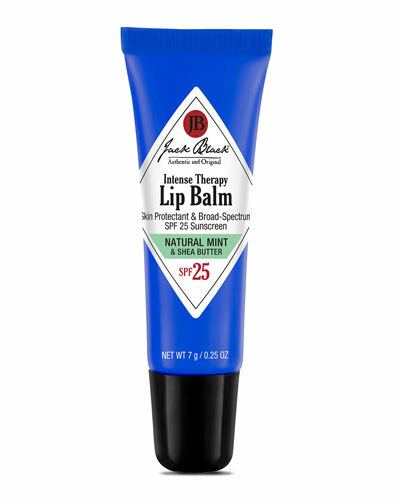 Intense Natural Mint Therapy Lip Balm SPF 25 0.25 oz. 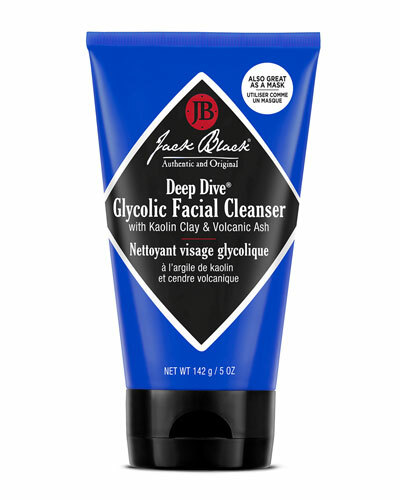 Deep Dive Glycolic Facial Cleanser 5 oz. 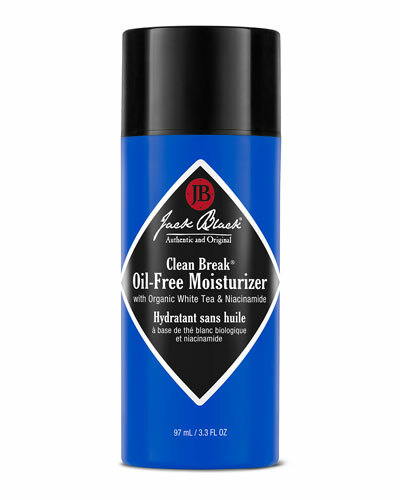 Clean Break Oil-Free Moisturizer 3.3 oz. 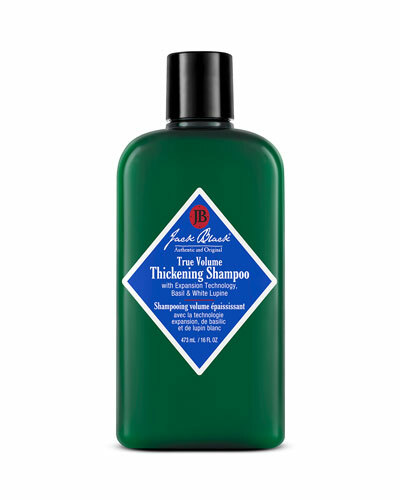 True Volume Thickening Shampoo 16 oz. 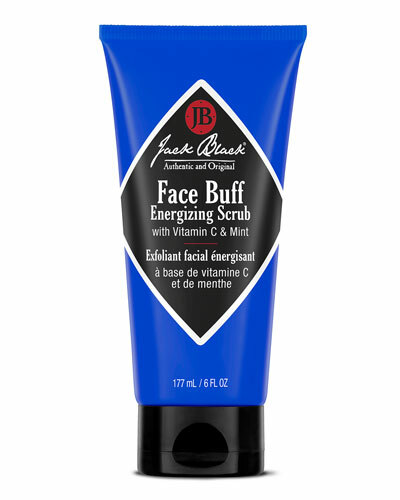 Face Buff Energizing Scrub 6 oz. 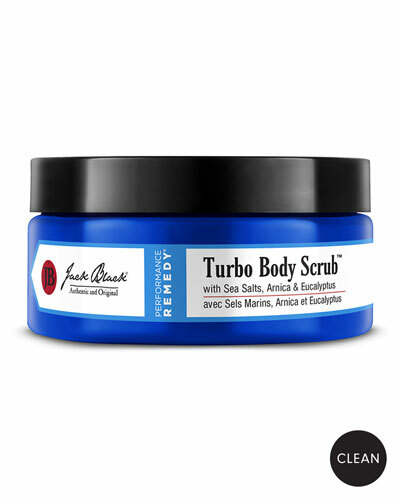 Turbo Body Bar Scrubbing Soap 6 oz. Nourishing Hair & Scalp Conditioner 10 oz. 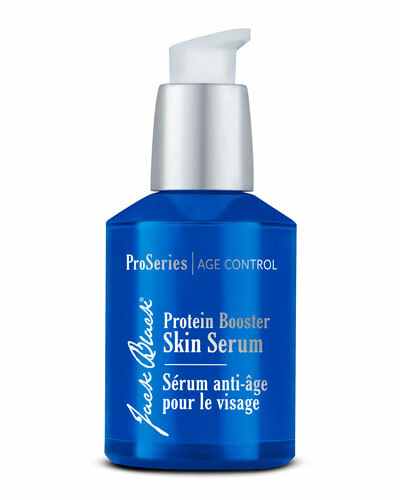 Protein Booster Eye Rescue 0.5 oz. 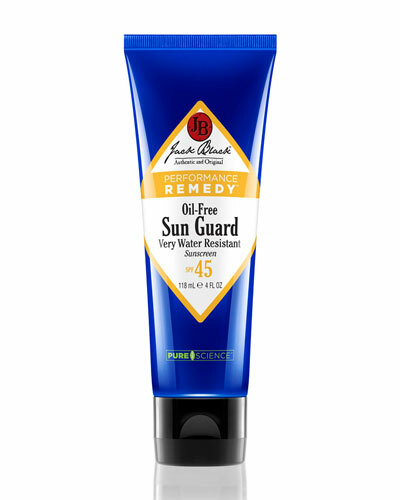 Line Smoother Face Moisturizer 3.3 oz. 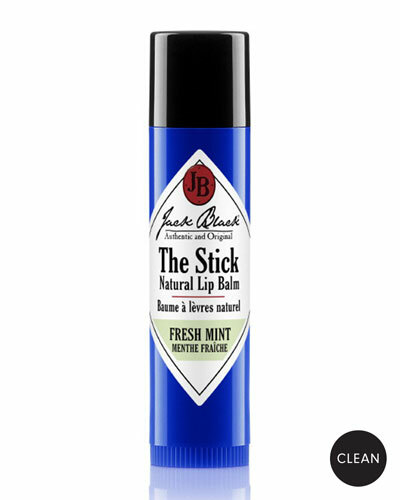 Post-Shave Cooling Gel 3.3 oz. 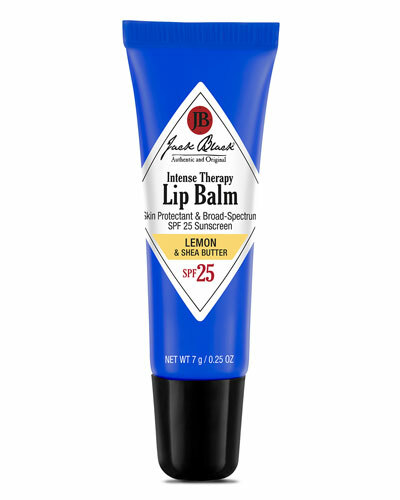 Face Buff Energizing Scrub 3 oz. 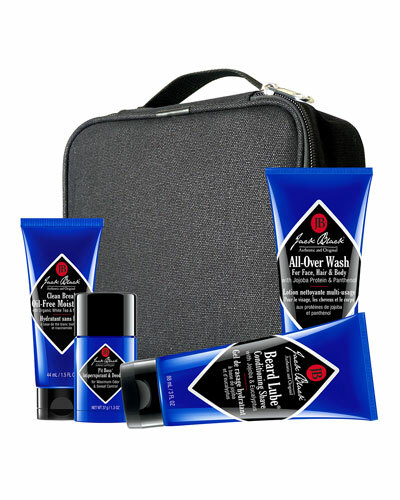 Supreme Cream Triple Cushion® Shave Lather 6.0 oz. Epic Moisture MP 10 Nourishing Oil 2 oz. Sleek Finish Texture Cream 3.4 oz.